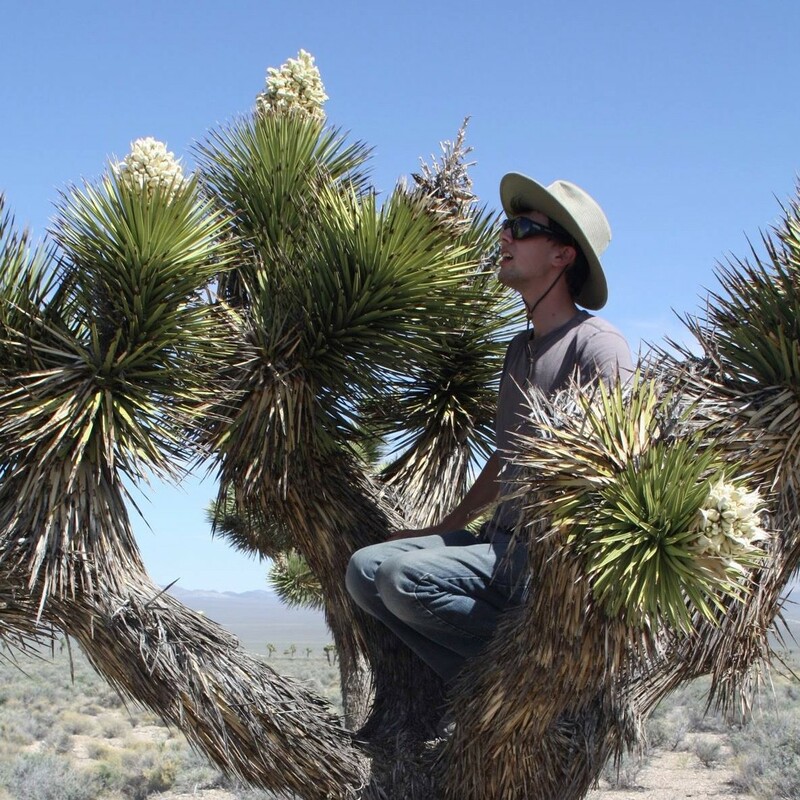 The Joshua Tree Genome project is unusual in a lot of ways. It’s unusual partly because it focuses on such a bizarre and fascinating plant that has a singularly peculiar pollination system. However, it is also unusual because of the research team we’ve assembled. 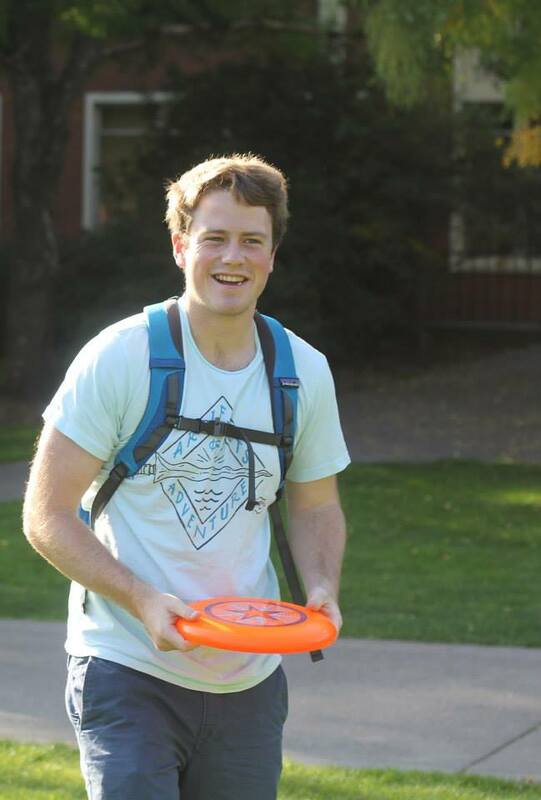 An important part of our team is a group of college students at Willamette University. Willamette is a small liberal arts college located in Salem, Oregon. There are fewer than 2000 students at Willamette, and its science departments serve only undergraduates: there are no Ph.D. or Master’s students. Willamette is known for excellence in teaching and learning, but it’s not a research-intensive school like the University of California Berkeley or the University of Michigan. 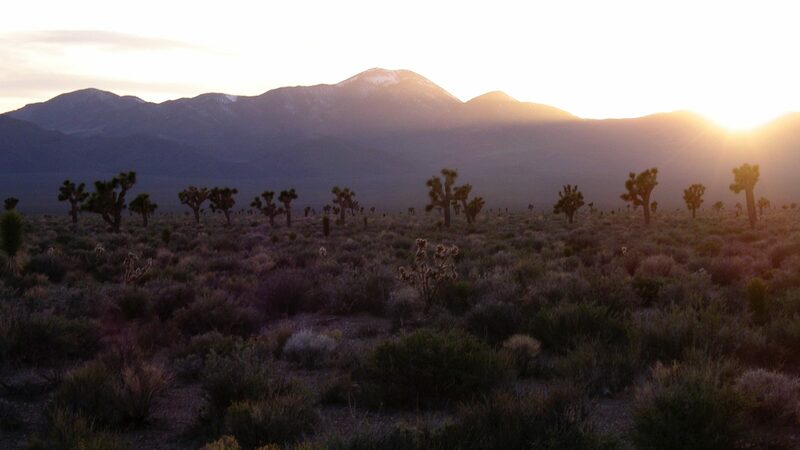 In contrast, a genome project for an organism like Joshua tree – which has a very large genome (3 billion bases) – is a major research undertaking. A genome project is practically the definition of ‘big science.’ When scientists first set out to sequence the human genome, it was a $3 billion project, and it took the US Department of Energy nearly ten years to complete it. So what is a tiny school like Willamette doing trying to start a genome project? Part of the answer is that genome sequencing has gotten A LOT easier since the Human Genome Project was started. The advent of Next Generation Sequencing has made it possible to examine hundreds of millions of segments of DNA simultaneously, instead of generating sequence data one or a few fragments at a time. This change in technology has also made the process vastly cheaper. In total, we expect the laboratory procedures for the Joshua Tree Genome to cost around $100,000 – still a great sum, but it’s 30,000 times cheaper than the human genome. It’s also important to point out that we’re getting a lot of help from scientists at other schools. Jim Leebens-Mack, a professor in Plant Sciences at the University of Georgia, Mike McKain at the Danforth Plant Sciences Center, and Jeremy Yoder at the University of British Columbia each have considerable expertise in different aspects of genome sequencing, assembly, annotation, and analysis. In addition Todd Esque and Lesley DeFaclco, both from the US Geological Survey, have decades of experience in studying the ecology of desert plants and the impacts of climate change. But the biggest reason that we’re trying to do a big genome project at a small school like Willamette is that it is fundamental to the way we approach science education. Here at the Joshua tree Genome Project, we believe that the best way to learn science is to do science. And the best way for students to do science is through authentic participation in real, cutting-edge research. 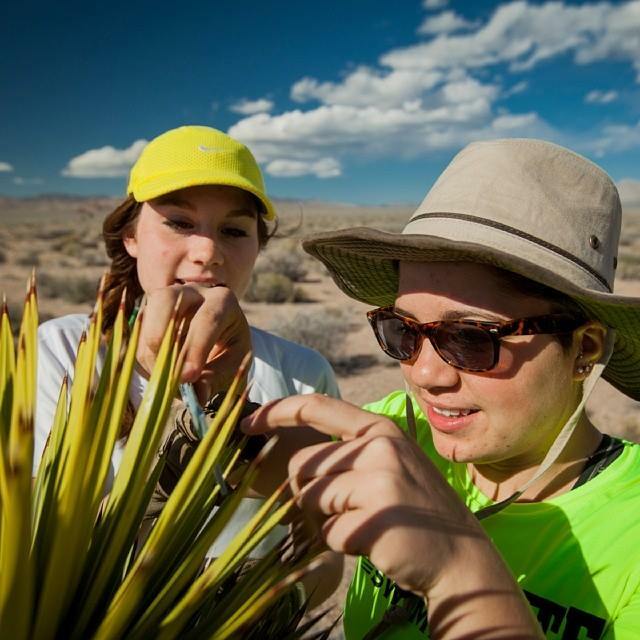 Here are some of the students working the lab right now, and what they’ve said about working with Joshua trees. By contributing to major scientific projects, our students not only learn about the scientific method and master laboratory techniques, they help to create knew knowledge and understanding. 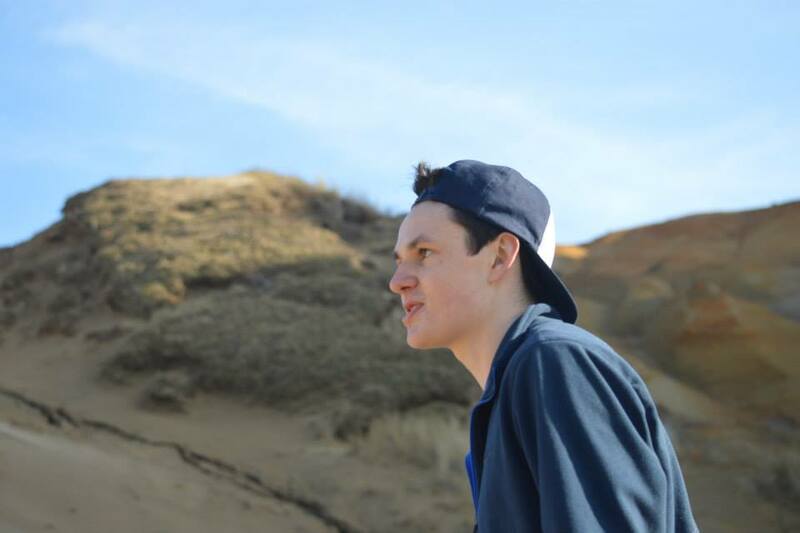 And, most of all, the experience is a transformative part of their college experience. Here at the Joshua Tree Genome Project, we are dedicated to the idea that great science and great teaching go hand-in-hand. We hope you’ll join us in making this idea a reality.